"It's one thing to go out and sing; it's another to really entertain the audience! PJ nails it!" If you like standards from the Great American Songbook, you’ll love PJ. Cole Porter. George & Ira Gershwin. Rodgers & Hart. Harold Arlen. Jerome Kern. 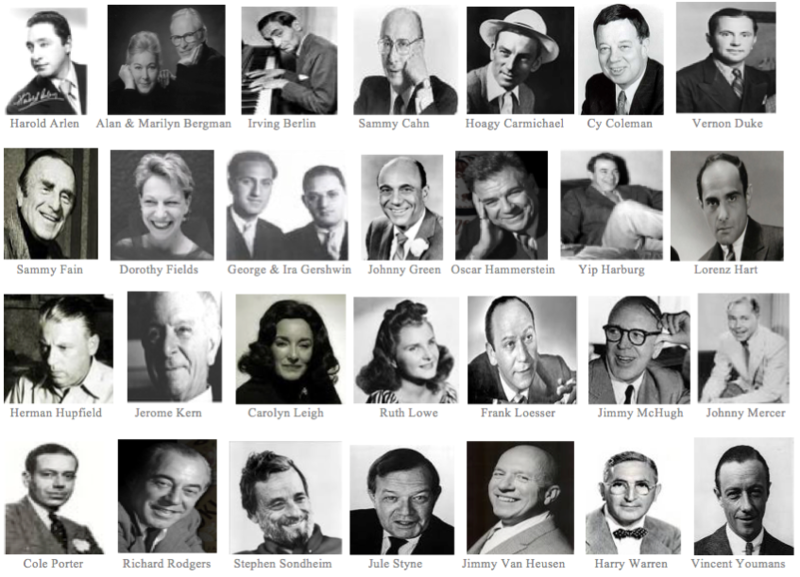 Irving Berlin… these are the inspirations for PJ’s singing. PJ’s knowledge of the artists who wrote the standards is extensive. 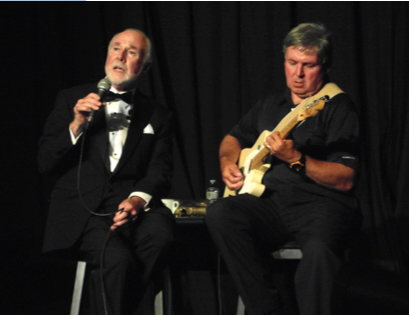 Audiences enjoy the witty observations and comments he offers about the songs he sings, revealing fascinating facts behind the lives of the tunesmiths and lyricists. It makes for a rich performance.